Fully complete IP65 LED Ceiling Lamp for direct installation, black colour fitting and milky glass covering. No needed additional fixtures just two wall plugs and two screws. 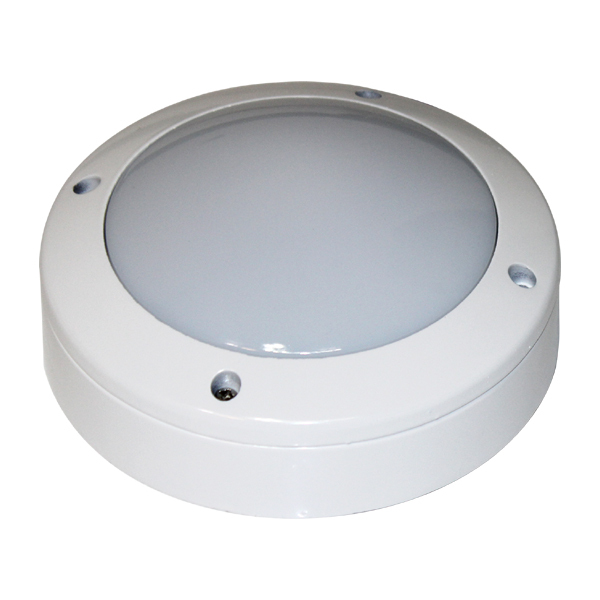 Not emitting UV and IR, no RF interference, longer life than incandescent and fluorescent. No mercury, voltage 230VAC/50Hz and constant current design, solid state, high shock andvibration resistant, 60-70% savings in energy consumption, quiet, no noise, no flickering. Product is in accordance with CE and RoHS testing standards.